Learn the top five printers with Wi-Fi market because they learn their position and make your choice facing our publication. Today we see the need to reduce spaces in offices and homes, is why the daily printer manufacturers put on sale more multifunctional printers. In our publications list, we have seen the 5 best multifunction printers 2013, in the list below of the top 5 printers to print wirelessly 2013 will see many multifunction printers. Being among the 5 best printers of this type includes giving potential customers, multifunction printers can do almost everything that can be done with paper and ink, send documents scanned, receive fax, copy and print photos, documents and even CD. The results below and the location of each printer is based on ratings use that have given both end users and specialists from PC Mag personal analysis, personal points of views and performance of equipment. 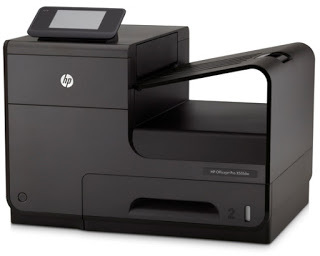 The position of the printer depend on the possibility for wireless connection, both computers and mobile devices like cell phones and tablets, this does not make a good printer in print quality or cost per page, consider some other important points depending on the the user needs to have. Here is a list starting with the best printer performance and ease to connect, print without installing cables or a computer. This multifunctional printer is with the ability to connecting via a Wireless and Ethernet cable, laser printing technology. An average price of 600 US dollars allows direct connection to the router and the Internet available for printing from the clouds form. 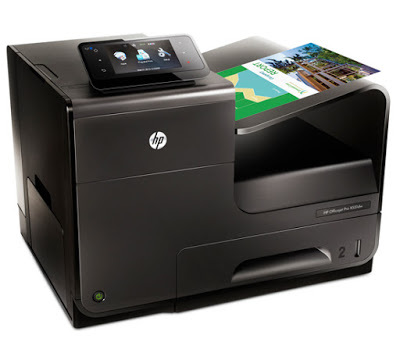 We can print with HP AirPrint app for Apple devices such as iPhone and iPad, you can also connect devices directly without an access point (router) this option is called Wi-Fi Direct from the manufacturer HP. Also directly from Android devices, making the place setting, compatible for printing with Google Cloud Printing for Chromebook devices. If we have this printer we may print from anywhere in the world without the need for cables, has all the options available from the manufacturer and it supports most third party applications. 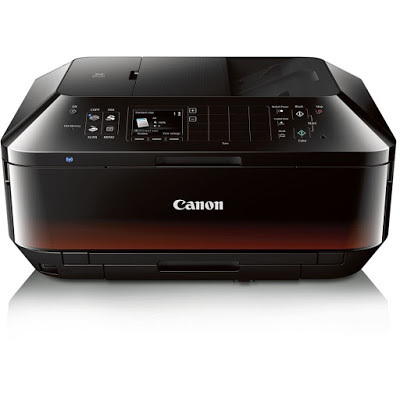 This printer like almost all have the USB type connection, although it can be connected by Ethernet cable and allows a vast amount of possibilities to configure via Wi-Fi. It has all the features you need an office, from scan documents to send receive fax, it is what we call truly all in one printers. It has a very attractive cost per page and considered to be printer laser technology. Respect to connectivity we can print with HP several mobile applications online, connected to the Internet via your ethernet cable this equipment is available for printing in the clouds without connecting to a computer. This printer allows us to scan documents from both sides without stopping thanks to its feed tray ADF, this is one of the most important choices you can make this printer. Not to mention its magnificent cost per page thanks to the low cost of consumables. Print, scan, make copies and faxes, as any other Brother compact printer and good looks to place in our home or office. Scan directly to USB memory connected to the port. When this printer type wireless connectivity talk has support for Apple AirPrint, Google Cloud Print to also Chromebook devices and mobile application manufacturer and Scan Brother Mobile Printing App compatible for both Android and Apple devices. The price favors this printer has an average cost of 130 US dollars, is the typical multifunctional inkjet printer can print pages 11 x 17 inches. The connection size available for Ethernet is hard to get today, it is pleasing to our eyes touch screen on the front of about 3.7 inches. With the possibility to connect a large number of mobile devices and their applications, with the application manufacturer Brother Mobile Printing and Scan could scan and edit documents in Google Drive from the device. Brother offers the option for some printers Diret Print this printer is equipped with this tool that allows us to print directly from our device say laptop, phone or tablet without connecting the printer to a router or computer. It is the first printer manufacturer Canon that appears on this list, the average price is US$ 130 dollars with individual ink cartridges. The advantage of these is when a color cartridge is expended can replace just this without buying color that has not been spent. This device also has auto ADF, a tool that allows us to scan many documents without stopping on both sides. Connected to Wi-Fi allows you to scan documents directly and have the image on your computer, you do not need to configure router Direct Print. Easy to configure any supported phone with Mobile Device Canon Printing application. Compatible with Google Cloud Print application that allows printing from any operating system with Chrome browser to aggregate and remotely connected printers. AirPrint allows us to print documents, photos and PDF files from iPhone and iPad compatible devices.